BlackBerry Curve topples iPhone in US smartphone rankings | BlackBerry Blast! The NPD Group just released its U.S. smartphone sales numbers for the first quarter of 2009 and it looks like BlackBerry has passed the iPhone. 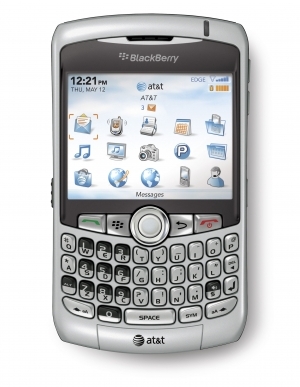 RIM had BlackBerrys in three of the top five positions taking the top position from the iPhone 3G with its BlackBerry Curve. The BlackBerry Curve is available from all of the top carriers in the US while the iPhone is available exclusively at AT&T. Apple better get on the stick and offer the iPhone from other carriers. The BlackBerry Storm came in no. 3 after the iPhone 3G despite its early launch woes.